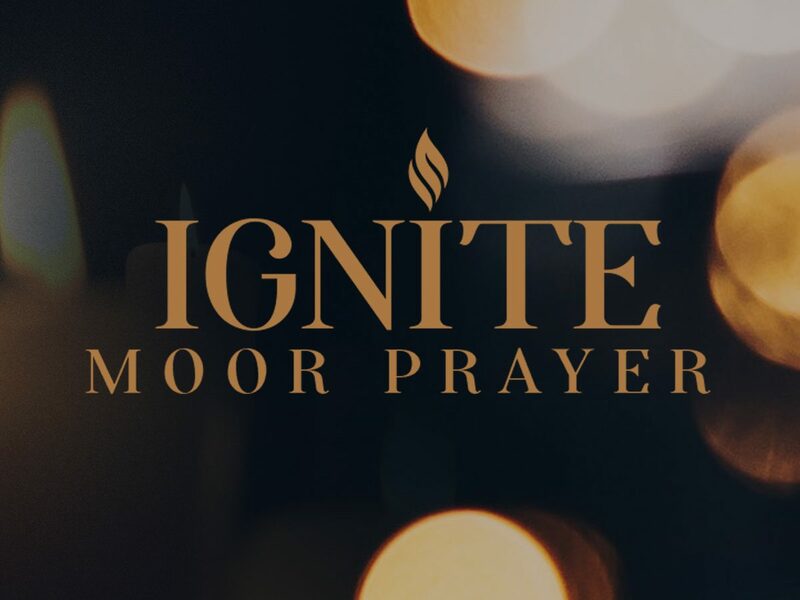 The Intercessory Prayer Committee invites you to read, speak and meditate upon these prayers that point us to the Light of the World. Below each weekly prayer, correlating scripture verses are found, further kindling our desire to spend time in His Word. The Holy Spirit will prepare our hearts as we remember and anticipate each chapter of the powerful, prophetic story of Jesus Christ, born as a babe in a manger and destined to return as the Lion of Judah! Together, and individually, allow Honor and Glory be given to Him who sits at the right hand of the Majesty on High! Next Celebrate! He is Risen!